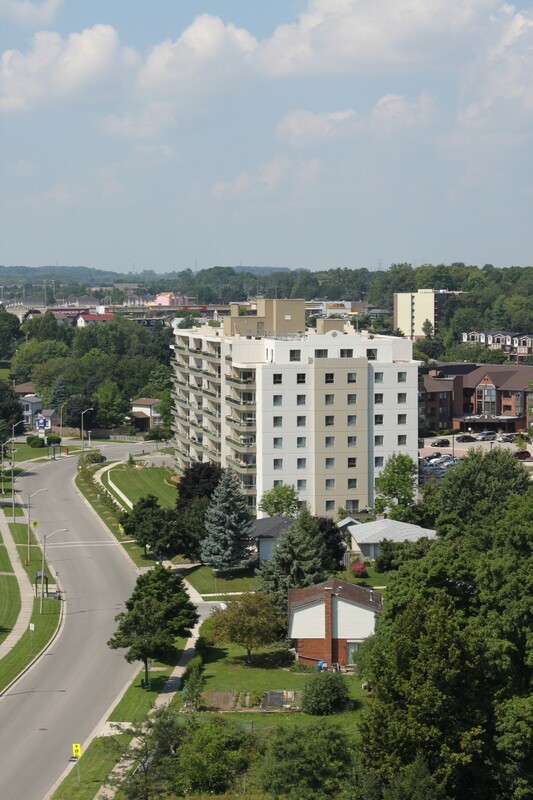 Enjoy life at Country Hill Place - a beautifully landscaped apartment rental in Kitchener, Ontario. 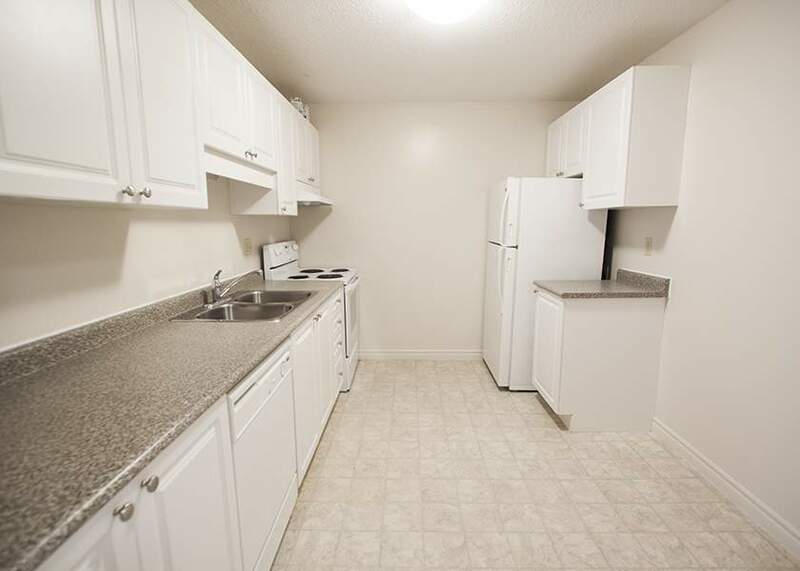 Located in a quiet residential area just off of Homer Watson Blvd. 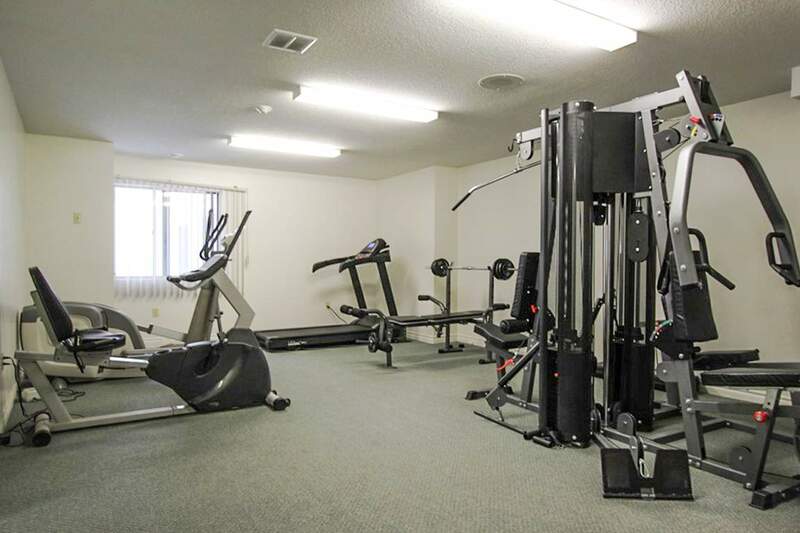 One, two, and three bedroom apartments enjoy convenient amenities like an indoor saltwater pool, hot tub, sauna and fitness room. 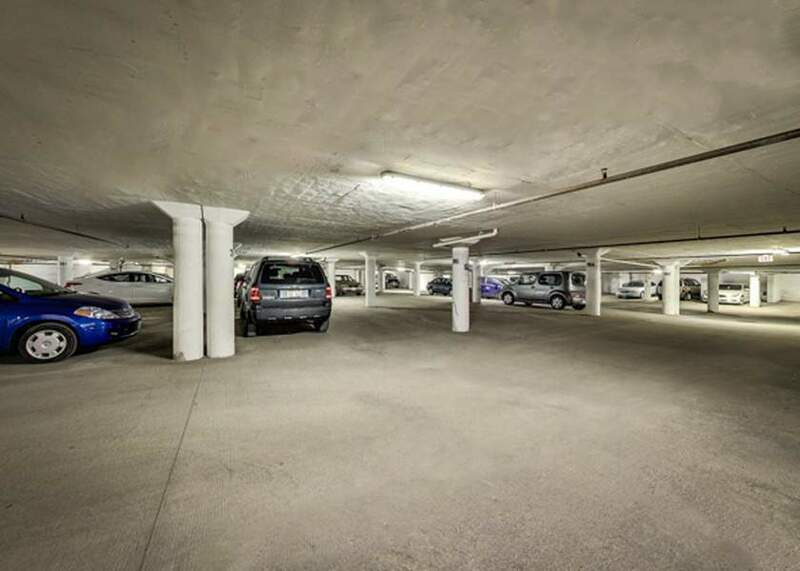 On-site staff ensure the building is maintained well and storage lockers & underground parking are a bonus. 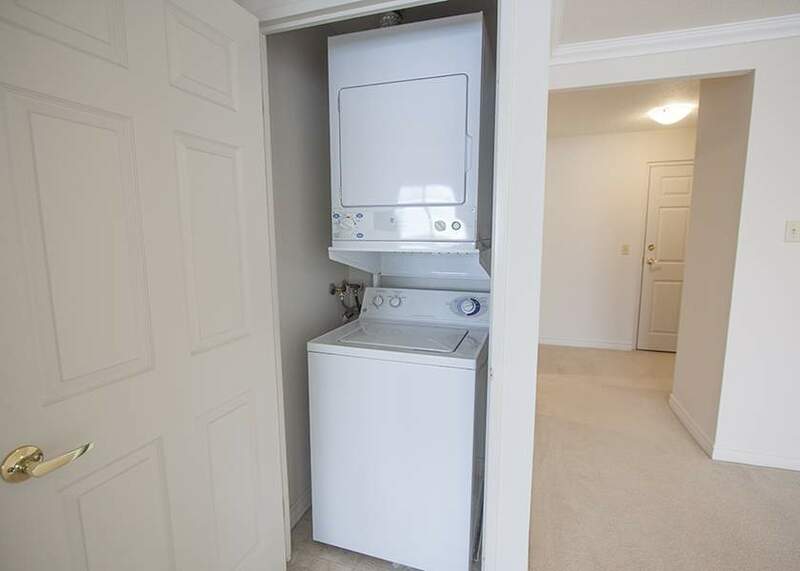 In-suite laundry means you never have to carry your clothing downstairs and individual thermostats let you control the heat and air conditioning inside the units. 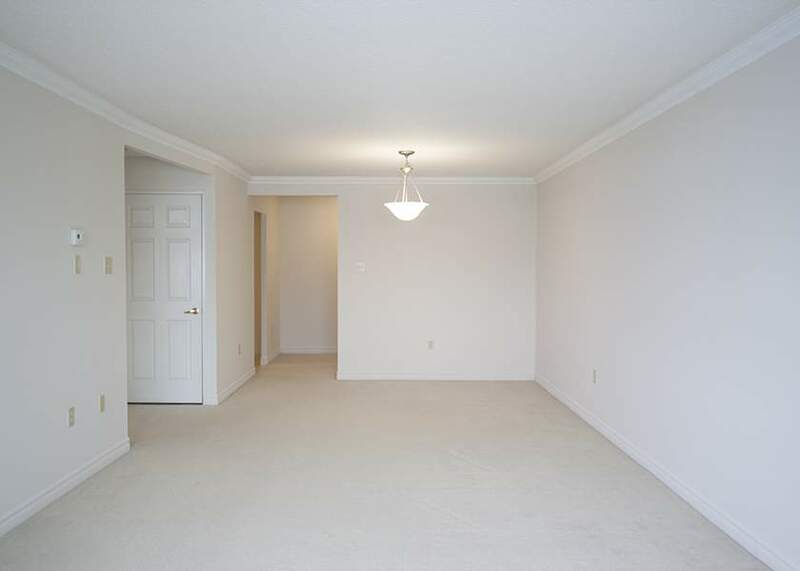 You'll also find walk-in closets and huge balconies in these spacious apartments. 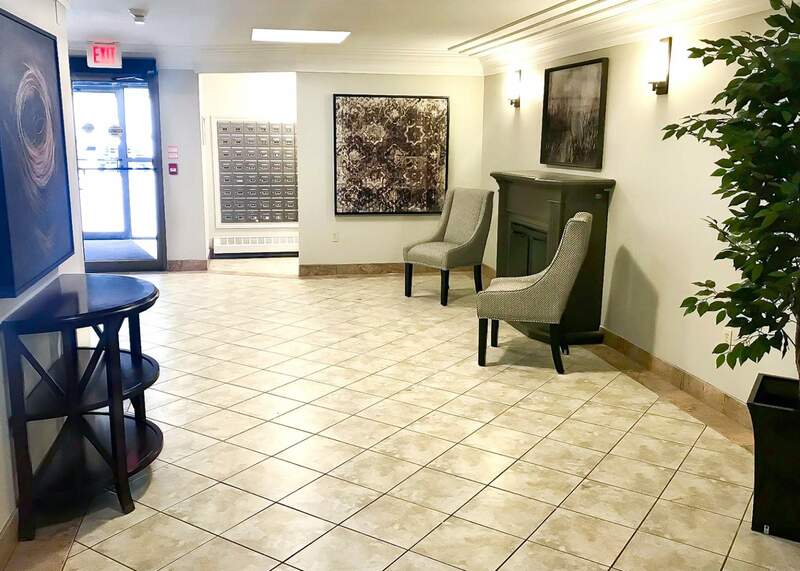 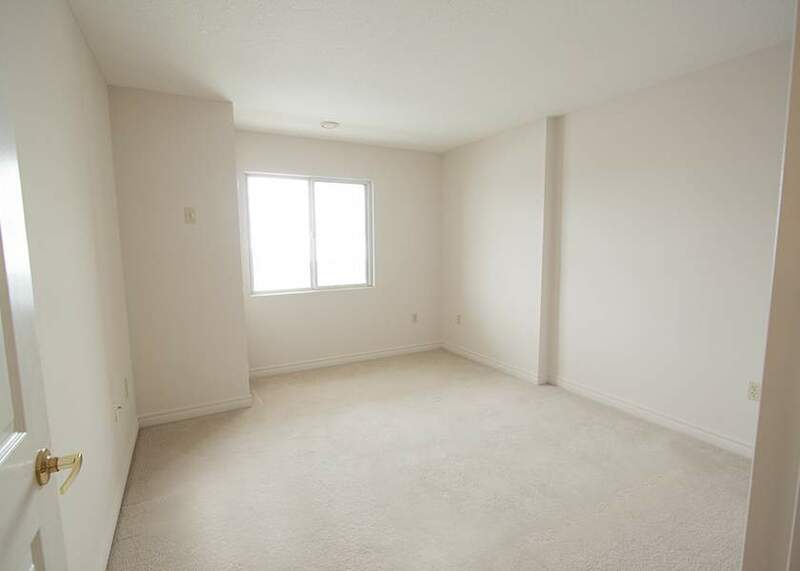 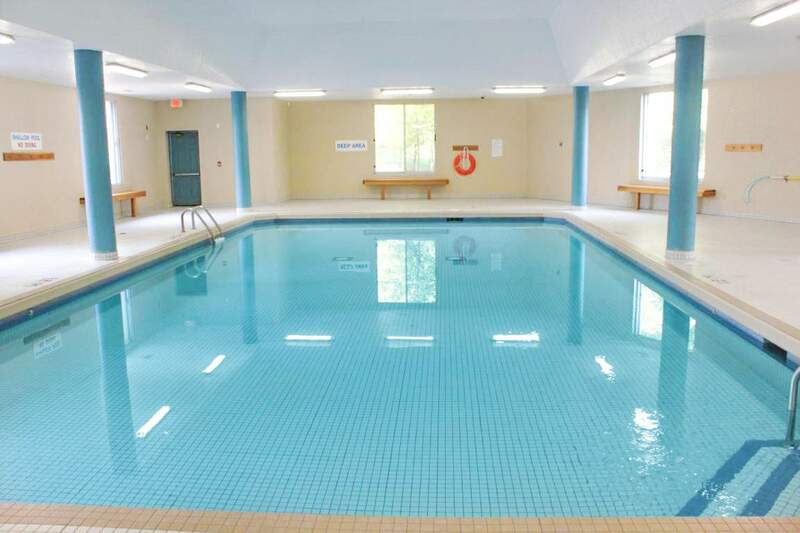 Country Hill Place is an Apartment Rental in Kitchener Ontario located close to conveniences such as schools, pharmacies, restaurants, grocery stores, parks and more.